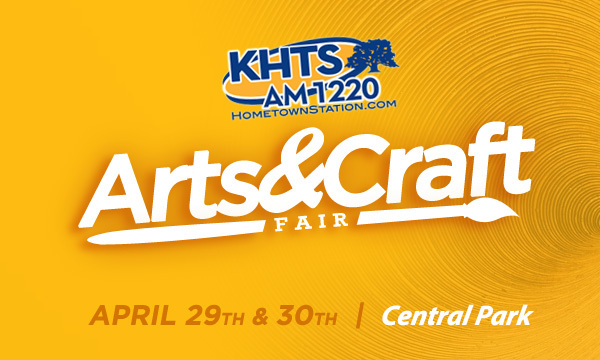 KHTS will host the fourth annual Arts and Crafts Fair on Saturday and Sunday April 29th and 30th, 2017 at Central Park in Santa Clarita, California. The KHTS Arts and Crafts Fair will coincide with the KHTS Home and Garden Show and Emergency Expo. 60 Santa Clarita artists and crafters will show their latest work and to sell their wares. Full list of 2017 KHTS Arts and Crafts Exhibitors! The KHTS Arts and Crafts show will be one of the largest shows of its kind in the Santa Clarita Valley. Enjoy works of art created on canvas, on flags, with crochet needles, made into jewelry, clothing, and hats. Enjoy gifts for you, your spouse, your children, a friend and even the family dog. We can’t wait to see you there for a day of family fun.